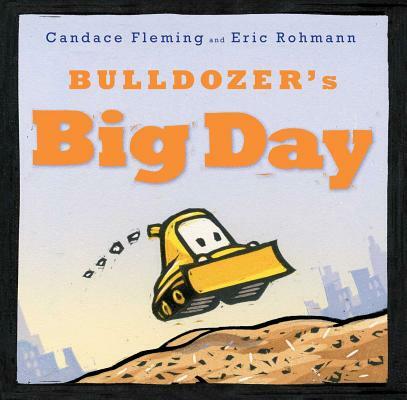 Big trucks and a birthday surprise make this construction site treat an irresistible read-aloud, illustrated by a Caldecott Medalist! It's Bulldozer's big day -- his birthday! But around the construction site, it seems like everyone is too busy to remember. Bulldozer wheels around asking his truck friends if they know what day it is, but they each only say it's a work day. They go on scooping, sifting, stirring, filling, and lifting, and little Bulldozer grows more and more glum. But when the whistle blows at the end of the busy day, Bulldozer discovers a construction site surprise, especially for him!